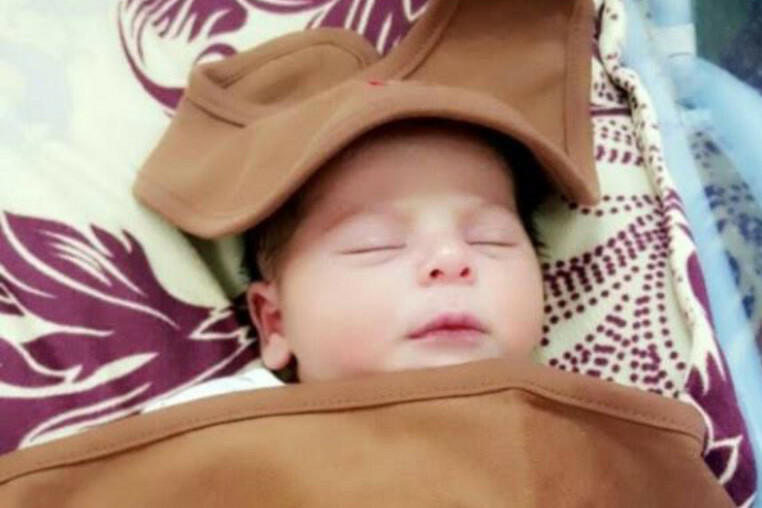 Manama: Saudi authorities have turned down a move by a father to name his baby “Ivanka” after the daughter of US President Donald Trump. “The civil status department informed me that the name could not be approved because it was foreign. I pleaded with them to accept the name, but they said that the law did not permit it,” the father, Salem Al Anzi, told Saudi daily Okaz. Names are state-regulated in Saudi Arabia and under a 2014 decision by the Interior Ministry, baby names that contradicted the culture or religion of the kingdom, or were foreign or inappropriate were banned. The father said he saw nothing wrong or odd with naming his daughter Ivanka. “Even though my daughter will not be formally named Ivanka, I will continue to call her Ivanka within the family because I do not see any problem with the name,” he said. Several women had criticised him on social media, saying that transferring his admiration for Ivanka onto his daughter was an insult to his wife. A Saudi national last year made headlines in the kingdom days after Trump’s election when he posted a short clip in which he recited a short poem expressing his admiration for Ivanka. “For the eyes of Trump’s daughter, I will smile and forget all differences. She ruled the hearts of all people before her father ruled the States,” the poet who did not identify himself said in perfectly rhyming Arabic verses. The short clip became a sensation on social media, particularly on Instagram, and comments ranged from sympathetic support to the “Romeo” to outright criticism. Ivanka, the second child of Czech-American model Ivana Marie, is currently an adviser to her father. She is married to Jared Kushner, a real estate and publishing scion, and the couple has three children, Arabella Rose, Theodore James, and Joseph Frederick Kushner.